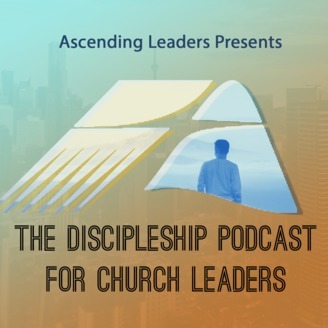 Interview guests share from-the-trenches examples of implementing a clear discipleship pathway in their churches. 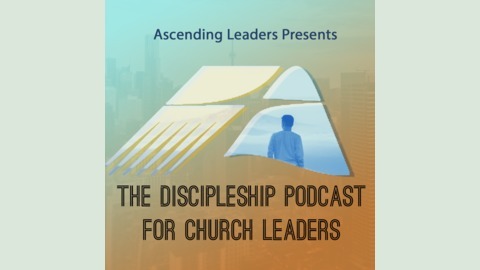 A stages of faith approach to discipleship, with practical tips for church leaders to ensure that their people don't get stuck, but continue growing deeper in love with Jesus and to more selflessly love others. In this episode, we talk with Pastor Matt Neely of Parkway United Methodist Church about surprises he has faced in ministry.